I NEEDED THIS. 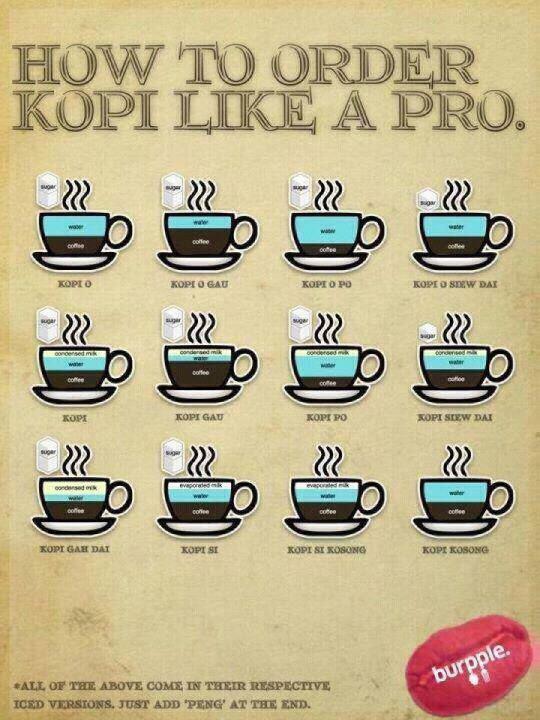 Everytime I only order Kopi because the rest sounds like some secret code and kopi should be the safest. Now I can finally order with confidence, KOPI-SI. I always wondered if it tastes better than my kopi.